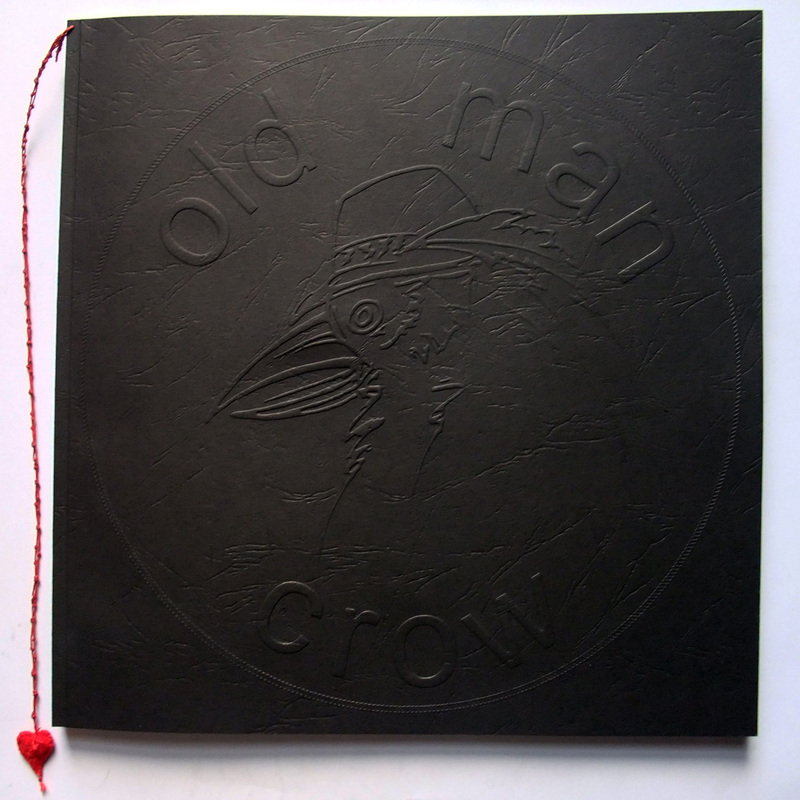 The illustrated lyrics of Old Man Crow is ready to fly out of It’s Crow Time on Etsy! 2 weeks and 2 days to go! wow! huge congratulations on this accomplishment! well done! thanks Velma, this is some trip! (((Julie))) just over 5 years from go to whoa to illustrate the songs and turn them into a book, this blog has kept the record but really it’s taken both our lifetimes to get to here! it’s a celebration of Old Man Crow’s lifetime of songwriting ! What dedicated deep achievement – huge heartfelt congratulations! am starting to run out of steam this week but the good thing is everything is as ready as can be, Old Man Crow is reving up to play at the launch and Madeleine of Artsite will do a brilliant of hanging the show! Congratulations again, Mo. Way to just go. (((Dana))) thanks for all the good words over the years and for buying a copy of our book! An amazing celebration & a jewel of a crown of & for both of you! Congratulations! (((Hazel))) thanks for buying our book ! a preview of our book!